Web performance monitoring has changed — make sure you're prepared with these tips on web performance optimization trends. 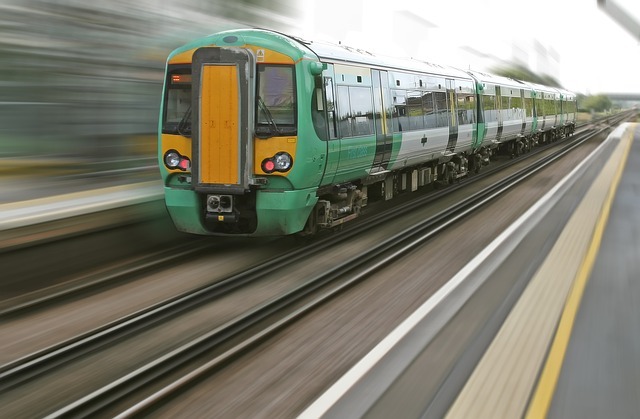 RAIL is a framework that is being publicized by Google. According to the Google developer page, it is "a user-centric performance model that breaks down the user's experience into key actions." Basically, the RAIL model says that load your page fast so that it is interactive quickly. Once it is interactive, ensure that any dynamic aspects are fast enough so that the page remains interactive to user input. For more information about RAIL, please watch this video about RAIL in real word. All this boils down to measuring a host of metrics that are spread across different tools and platforms. Hint at using suggestions from tools like LightHouse, CrUX and PageSpeed Insights which we'll discuss next. WebPageTest has been the best and de-facto tool to visualize and show the concept of perceived performance. The film strip view, video, and visual progress charts have been the toolset that we have been using for a long time. However, we now have more tools that can help in building a case for measuring and optimizing for perceived performance. Chrome User Experience Report (CrUX): Google Chrome collects performance measurements from real browsers. This information is sent back to Google if users have opted in for the data collection. This anonymized data is now being exposed as the Real User Monitoring (RUM) data for Chrome under the project CrUX. This tool is especially helpful since it gives you a spread of the user experience. Synthetic tests can only give you the data from simulated users with a pre-defined setup. CrUX can provide histograms of actual performance behaviors, including perceived performance information. Google PageSpeed Insights: This tool has now evolved to provide both suggestions to improve the page and pull up the CrUX data for the URL being audited. By using the PSI report, you should get an idea of the current performance and tips to analyze and fix your website. Akamai mPulse: Akamai's mPulse Real User Monitoring solution provides all the perceived performance data along with the standard metrics like onLoad. The tool can be instrumented to measure rage clicks as well to identify the user's frustration levels when using a website. Page appearing to be ready but, actually busy. This can be seen in the first input delay (FID) as well as the difference between Time to First Interaction and Time to First Interactive. I have highlighted a very small subset of issues that could be tracked and worked on by leveraging the perceived performance metrics. If you have any use cases, I'd like to hear more as well!